Images for the 16013-2RS are for representation purpose only. Actual product may differ. 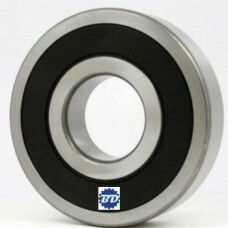 Sealed metric bearing . 65MM ID X 100MM OD X 10MM wide.